MOTOLUXE is a stylish, slim smartphone from Motorola Mobility. In this phone have Android 2.3, 4-inch touch screen for writing e-mails, web browsing and watching movies. 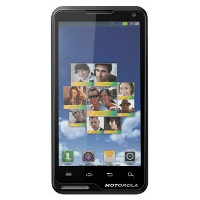 In view of the lovers of photography MOTOLUXE features a 8-megapixel camera with autofocus and flash. After the photo session thanks to pre-installed social networking applications can share photos with family and friends. The user interface changes the way applications MotoSwitch manage your daily duties and pleasures. With MotoSwitch our smartphone learns who you talk which applications you use most often and keeps all of the settings in the information center. Contacts Widget keeps track of who is most important to us and uses that information in order to adjust the screen to suit our needs. Icon contact you communicate most often, is the largest screen. Activity Widget provides quick and easy access to our favorite apps, automatically remembers the applications you use most often. The function of the current music can be an easy way to play your music, and in the gallery we have the ability to view your favorite photos. GPS technology in MOTOLUXE will show us the right path to the location. If that's not enough, the phone also has Bluetooth connectivity and access to the Play Store. Motorola MOTOLUXE handle playing on a leash with light effect. The smartphone will inform you of missed calls, received messages or nieprzeczytanym email. 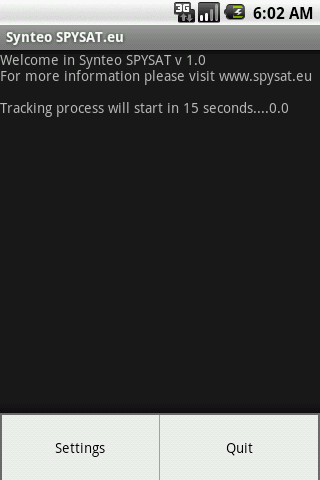 Remember that entered PIN on the website must be exactly the same as PIN entered in the setup program on your Motorola Motoluxe. 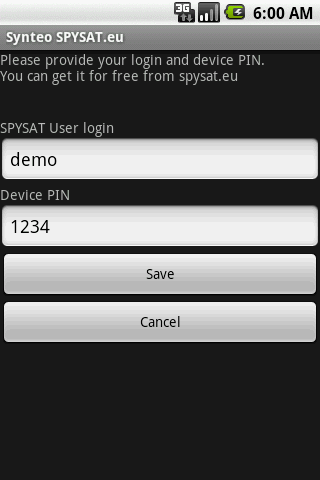 How to create account on spysat site ?